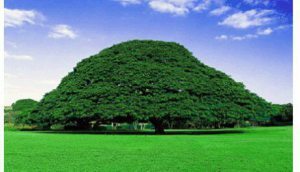 Protests this week in Oromia have raised concerns, with one on Wednesday 11 October 2017 killing 8 people. Sections of the Oromo diaspora accused the Tigrayan People’s Liberation Front (TPLF) of having orchestrated these deadly demonstrations, since they were organized unlike the others. At least 8 people were killed and more than 30 others injured on October 11, 2017 in renewed protests across Ethiopia’s restive Oromia state. Peaceful protests were reported again on Thursday in several Oromia towns, including Woliso in West Shawa, where locals reported a peaceful rally of more than 15,000 people. Yesterday’s deadly protests appear to have been organized unlike previous ones, which were usually, although not always, preceded by media announcements from abroad. 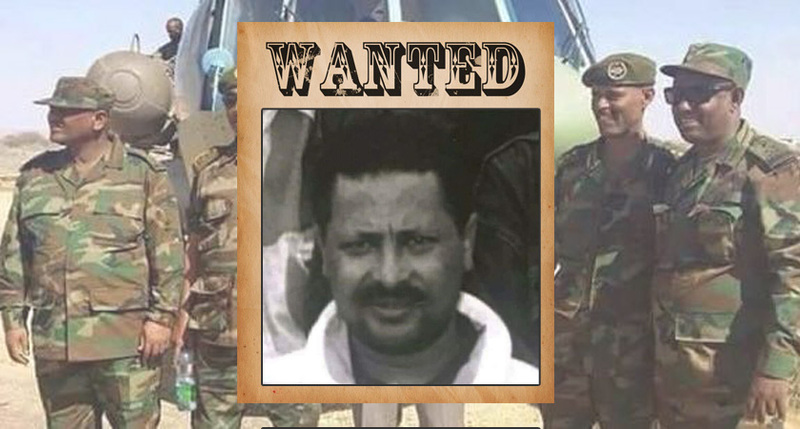 In fact, some diaspora-based activists denounced yesterday’s demonstrations as the work of spoilers and agents of the ruling Tigrayan People’s Liberation Front (TPLF). Officials from the Oromia regional state also said the protests were planned by forces that want to weaken Oromo unity. The protests went ahead despite calls for their cancellation. Demonstrators took to the streets in large numbers in more than dozen towns in West Arsi, West Shawa, Wallaga, and Hararge zones. The protests in the latter have been ongoing and largely in response to continued incursions by the Liyu Police of the adjoining Somali Regional State of Ethiopia. 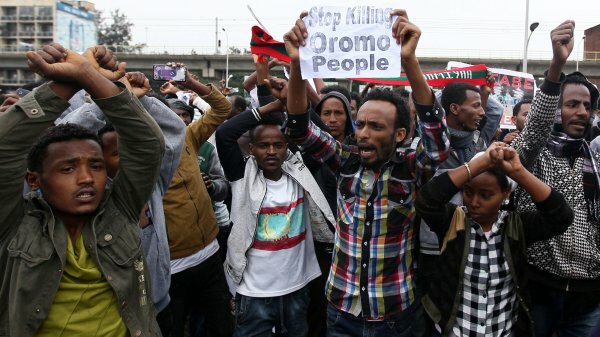 For days, several Oromo activists warned protesters not to join the protests called by unknown individuals under the banner of “waamicha harmee” – meaning Oromia’s call – out of concern that protests lacking clear political goals were fruitless. Although the organizers were unknown, the slogans were nothing unusual: Down down Wayane, release opposition leaders from prison, and no to fake federalism. 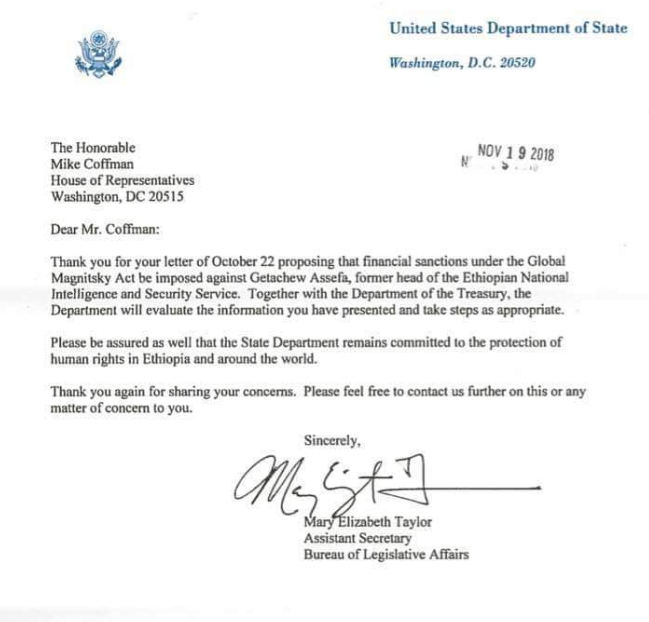 Regardless, #OromoProtests is entering a new critical phase. Many hope that this week’s deadly protests were but a one-off instance of breakdown in communications and leaders of the grassroots movement will move swiftly to assert control. A repeat of a similarly uncoordinated protest would be seen as a sign of rupture within the protest movement. If past trends are any indication, the grassroots movement has been so resilient that it overcame its shortcomings after each hiccup. Labeling it as the work of the enemy harkens back to the dark days of the past when Oromo against Oromo rivalries undermined a united struggle against oppression and marginalization. Rather than the work of an enemy or http://www.satenaw.com/breaking-news-least-eight-killed-dozens-wounded-protests-across-oromia/internal saboteurs, the protests could also signal a renewed push towards taking the struggle into a new stage aimed at changing the TPLF regime.